One of the foremost objectives of landscape architectural design is to impart an organizational order in the landscape. 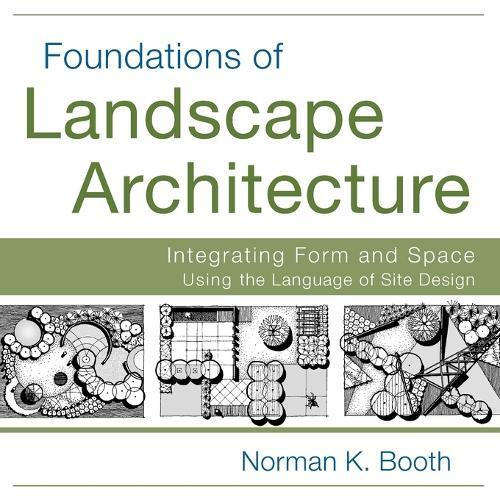 Heavily illustrated, this enlightening book introduces the basic elements and principles of design, and then explores the spatial language used to organize and shape landscape architectural design. With more than five hundred hand-rendered graphics and over 150 photographs, this book offers students, professionals and life-long learners a complete introduction to the visual language that is the underpinning of landscape architectural design.